Bluemoose Books is an independent publisher based in Hebden Bridge, West Yorkshire. Kevin and Hetha Duffy started Bluemoose in 2006. We are a ‘family’ of readers and writers and passionate about discovering writers from different backgrounds who have their own stories to tell. Stories are transformative and as publishers we delight in finding great new talent. We don’t have the heft of a London publishing house with the zillions of pounds to promote our writers but we do manage through innovative marketing to get our books into high street bookstores and reviewed in the national press. If you’re looking for orange headed celebrity books, we’re not the publisher for you. But if you want brilliant stories that have travelled from Hebden Bridge, across the border into Lancashire, down to London across to Moscow, Sofia and Budapest and into the United States, Australia, India, Colombia and Greenland, Iceland and Bosnia Herzegovina then Bluemoose is for you. Our books are now sold in 82 countries, rights have been bought by Hollywood and the TV world. Our books have been short listed and won national and international awards. Benjamin Myers last novel, The Gallows Pole won the world’s largest literary prize for literary fiction, £25K Walter Scott Prize and our latest novel, Leonard and Hungry Paul by Irish writer Ronan Hession, has been chosen by BBC Radio 2 for their Book Club for Spring and Ronan is being interviewed on Radio 2 on Monday 18 March at 7.30pm by Jo Whiley. Independent publishers are the ones finding the great new talent and voices because we are reading more manuscripts from great talent from diverse backgrounds. We, along with several other indie publishers are doing most of the heavy lifting within literary fiction in finding the great new voices and writers. In 2020 we are only publishing writing by working class women. Books by Anna Vaught, Heidi James, Sharon Duggal and Anna Chilvers because we know that woman from working class backgrounds are finding it increasingly more difficult to have their work seen, read and publishing. With corporate publishing desperate for the BIG book, the publishing pie becomes smaller and smaller as they put more of their resources into fewer titles they think can sell in bigger and bigger numbers. We have a team of brilliant editors: Lin, Hetha, Leonora, Annie and Katie. I can be seen and heard ranting at various universities and library events. We re-mortgaged our house to bring Bluemoose authors to you, I know, the sympathy vote… but when competing against the corporate publishers, we need all the help we can get. 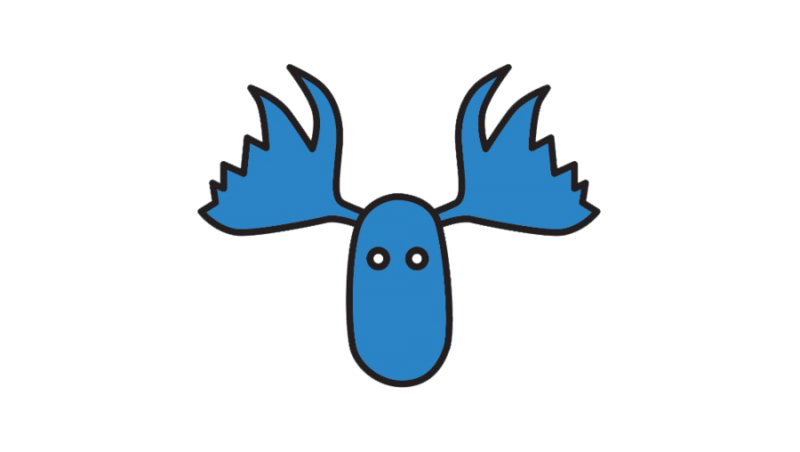 You can find out more about Bluemoose Books on their website and follow them on Twitter @ofmooseandmen.